Rick is a physician executive with twenty years of experience in identifying, selecting, and implementing promising information technology, devices, products, and services across the full spectrum of health care. As a limited partner in Sachem Ventures and Elm Street Ventures and as a Yale Entrepreneurial Institute mentor, he has advised numerous startups. Before assuming his current role as Senior Associate Dean for Strategic Relationships at the new Frank H. Netter MD School of Medicine, at Quinnipiac University, he held a progression of executive roles within Yale New Haven Health System (YNHHS), including positions as Vice President from 2006 through 2014. From 2006 to 2012, Dr. Stahl had P&L responsibility for 30 of Yale-New Haven Hospital’s non profit and subsidiary for profit ambulatory areas, from urgent care centers and primary care clinics to freestanding surgical, endoscopy, and radiation therapy centers. Prior to that time, he led the hospital’s Perioperative Services Department and was responsible for all on campus inpatient and outpatient operating rooms and the pre-and post-operative support areas, including staff, capital equipment, supply chain, facilities, and revenue management. 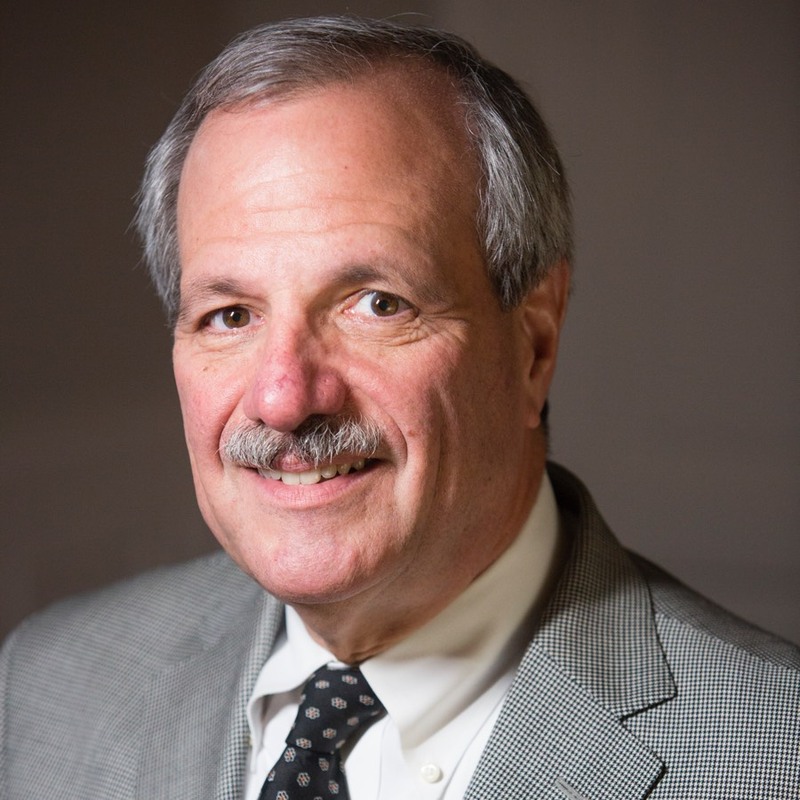 Dr. Stahl is also an expert in performance management, having led the first academic medical center’s institutional Six Sigma project in collaboration with General Electric Healthcare while at Yale-New Haven Hospital. He has worked with G.E.’s Global Research Center’s risk and value management team to design decisioning algorithms adopted by G.E. Healthcare consultants to reduce avoidable operational chaos at provider client sites. Finally, he was an investigator in the NASA Commercial Space Center for Medical Informatics and Technology Applications at Yale. Rick has served on the boards of several for profit organizations, including Guilford Surgery Center, LLC, and Yale New Haven Health’s Ambulatory Services Corporation, LLC, Shoreline Surgery Corporation, LLC, and SSC II, LLC. His non profit board membership positions include the Greater New Haven Arts Council and the Fair Haven Community Health Center. Dr. Stahl is a fellow of the American College of Surgeons and the American College of Healthcare Executives, and he is board certified in both General Surgery and Plastic and Reconstructive Surgery. Dr. Stahl’s bachelor’s degree in physics was obtained at Emory University, and he graduated with an M.D., from Vanderbilt and an M.B.A., from the University of New Haven. His medical residencies in general surgery and plastic surgery were served at Yale-New Haven Hospital and Emory University Hospitals, respectively.